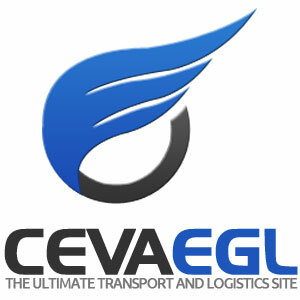 CEVA EGL is a website that is actively involved in connecting people to innovative, easy and cost-effective ways to decrease the dependency on mass motor vehicles. Thus, reducing the use of greenhouse gasses and the depletion of earth’s natural resources that are better served in their natural environment. Our goal is to not only help build a greener future but do our bit to cut down on various road safety issues and fatalities that have plagued the USA and the world since the invention of the automobile. We find the latest transport apps., new modes and methods of getting too and from work, shopping, etc. that do not involve having to use your own transport and could also be more cost of effective in doing so. Especially when you look at what it costs in terms of travel, parking and the levels of stress it sometimes takes to navigate one’s way through various traffic. Should you have any questions, queries and or comments please feel free to email them to us at info@ceva-egl.com. Be sure to include your name, email and any other means of contact by which you would prefer to be contacted in your email to us. Please allow us two to three days to reply and know that we value all our reader’s input and do our very best to ensure all emails, questions and queries are dealt with as quickly and efficiently as possible.